A diploma course can unhesitantly and undoubtedly be held to be a much inferior course than graduate, and much less than graduate Hons., the court observed. The Patna High Court in Rupesh Kumar and Ors. 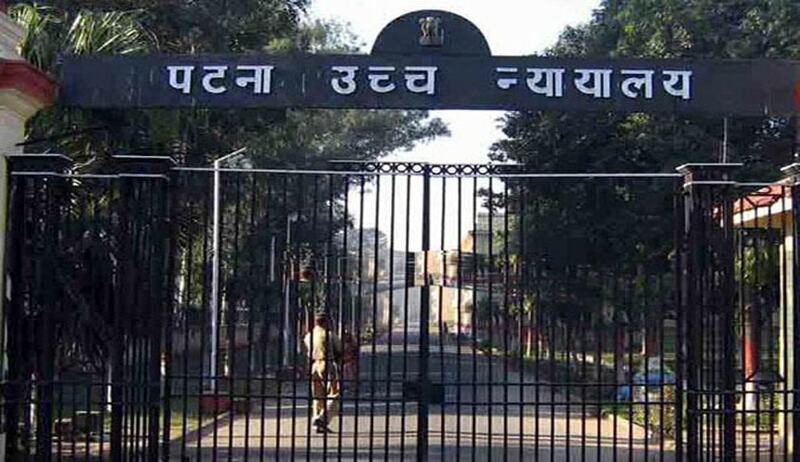 vs. State of Bihar and Ors., has set aside the decision of Bihar Staff Selection Commission (BSSC) that disqualified 18 BSc (Honours in Medical X-ray Technology) degree holders stating that they were ineligible for the post of X-ray technician. As per the advertisement, the minimum qualification was Intermediate with science and the technical qualification required was diploma in X-ray Technology and Medical Radiography from any government-recognised institution. The petitioners had applied and were selected, but at the stage of counselling, their candidature was cancelled on the ground that though they were honours graduates in medical radiology, they were not diploma holders as X-ray technicians and as such they were not eligible for the post.